Together WI in collaboration with United Way TT (UWTT) will present No Greater Time –The Concert, an event that will feature 35 musicians in a project aimed at rallying citizens to create a more peaceful, prosperous and unified society. The concert at the Hyatt Regency Hotel on Sunday, will mark the first ever live performance of #NoGreaterTime, a song that was released on Independence Day. The evening’s entertainment will highlight performances by artistes featured on the song including, Ella Andall, Kees Dieffenthaller, Chris “Tambu” Herbert, Destra Garcia, Voice, Aaron Duncan, Freetown Collective, Isasha and Collis Duranty. There will also be spoken word acts by the 2Cents Movement, Derron Sandy and Deneka Thomas. Organisers say the concert will be the place for people to come together in a spirit of love and positivity. Doors open at 5 pm for a series of interactive mini-features, with the concert starting promptly at 6 pm. Proceeds from the event will go towards a Sustainable Development Goals Catalyst Fund overseen by United Way TT. 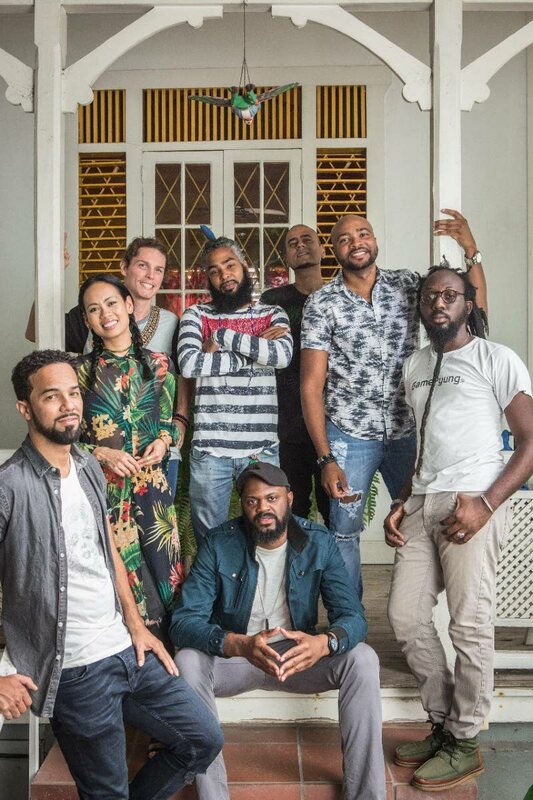 Inspired by the 1986 calypso classic Now is the Time, the local response to We Are the World, #NoGreaterTime uses music to both deliver a message and to unite people across the country, said a media release. The Together WI Foundation comprises creative professionals, research and strategy experts and international relations practitioners. The foundation also develops social awareness campaigns that address issues affecting TT, the Caribbean and Caribbean diaspora communities. These include the Leave Me Alone/Leave She Alone campaign which focuses on raising awareness of sexual harassment and gender-based violence; Voices TT, which addresses criminal justice, and, in collaboration with Bocas Lit Fest, hosted the first ever live feed from the PoS prison which featured creative works of incarcerated men and women. The #NoGreaterTime campaign is also dedicated to raising social consciousness and rallying TT towards more civic engagement, the release said. United Way is a local non-profit organisation affiliated with United Way International, and is dedicated to the advancement and uplifting of society and to changing the conversation towards hope. Reply to "No Greater Time to go ‘live’"